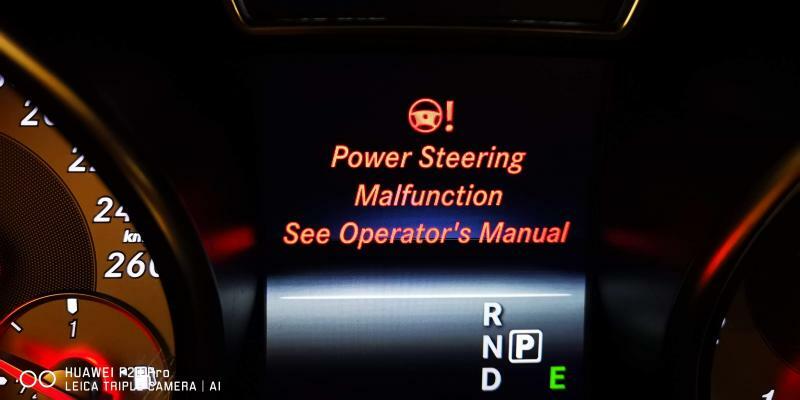 Hi to all, i need to know if there is somebody who have in the past this message "Power steering malfuntion" I have a 2015 Mercedes Benz GLA 250 4matic X156. I have had similar on an Audi all road. The electrically assisted power steering failed and ultimately the rack was replaced. But it could be just a power/signal cable connector issue.